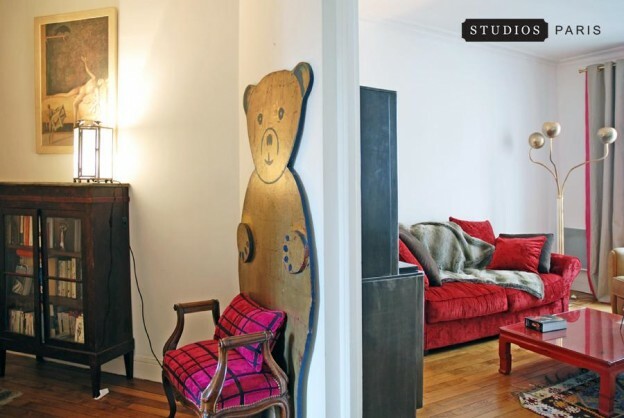 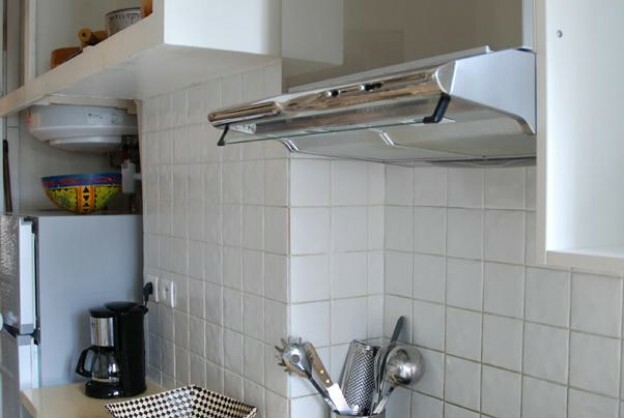 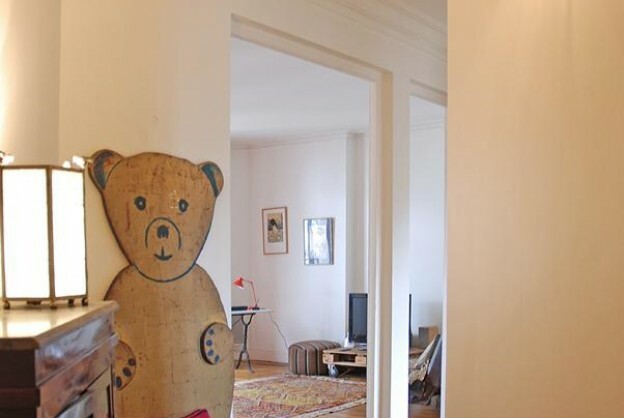 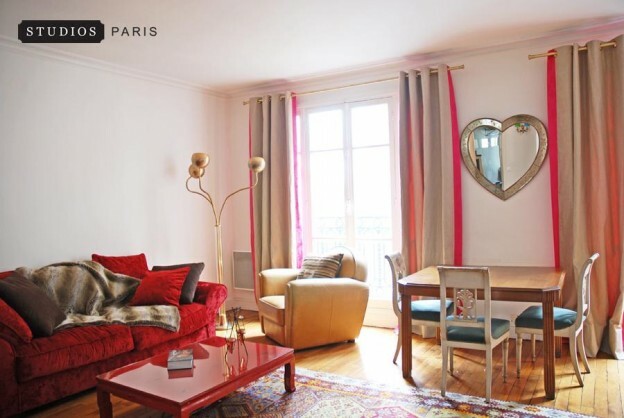 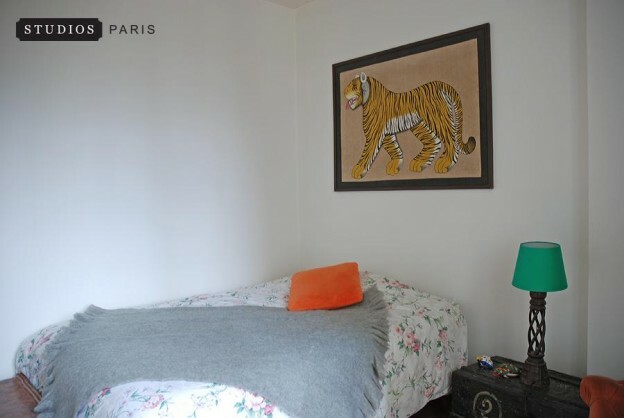 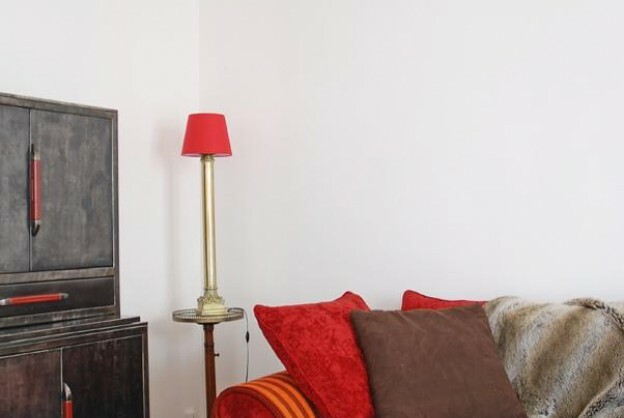 RUBIS is a stylish and spacious one bedroom apartment in the Heart of Montmartre. 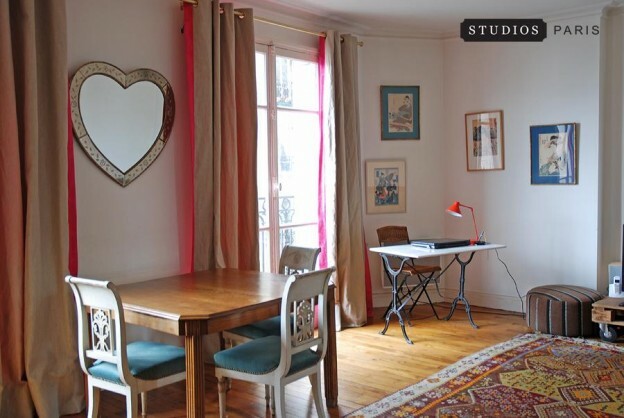 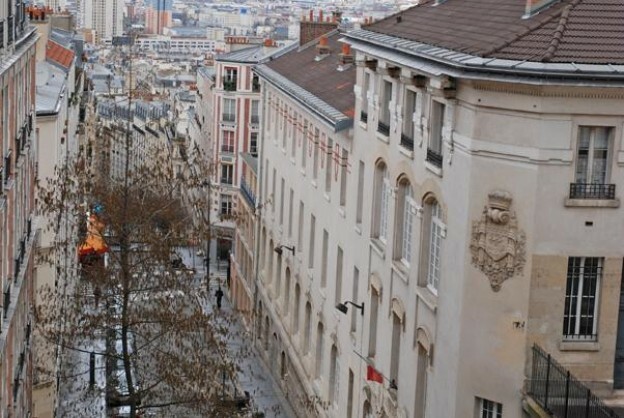 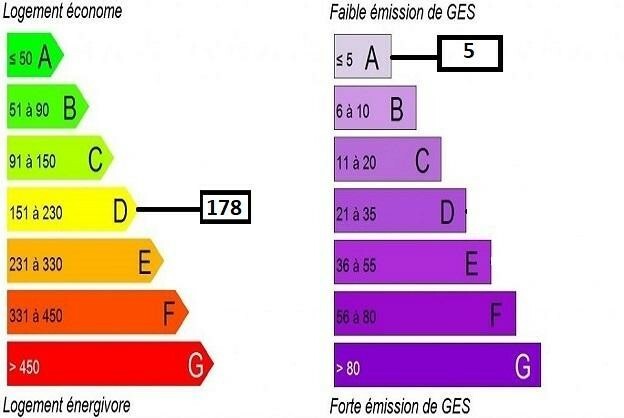 Located in an elegant building, at the foot of the steps leading to the Sacré-Coeur Basilica and the Artists' square, It is bright, quiet and very comfortable. 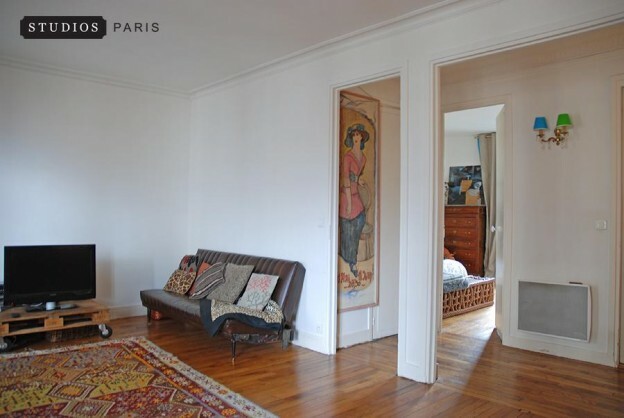 There is an Entrance, that gives access to the double living-room, the separate kitvhen, the Bedroom and the Bathroom. 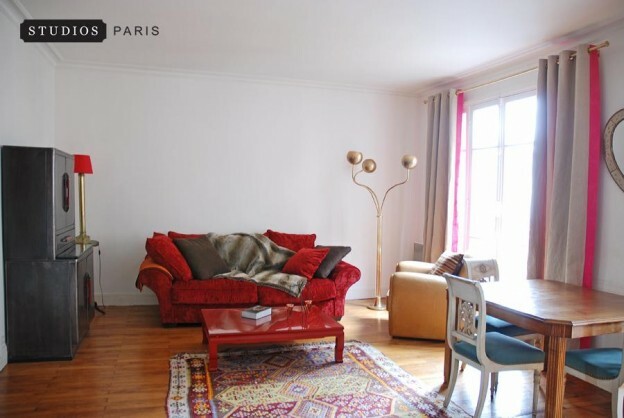 The Sitting room is large, with sofa and dining and study area. 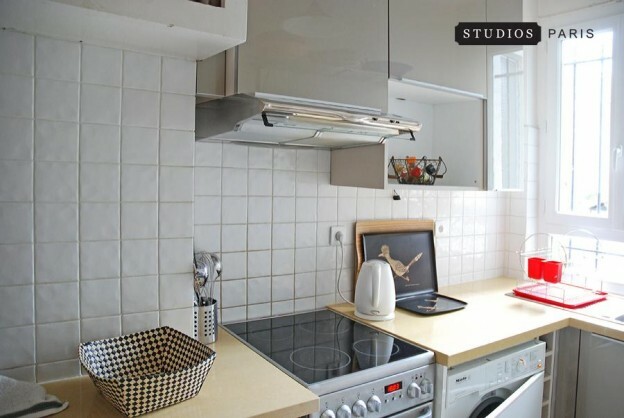 The kitchen is separate and has Fridge, freezer,oven, washing machine, and microwave. 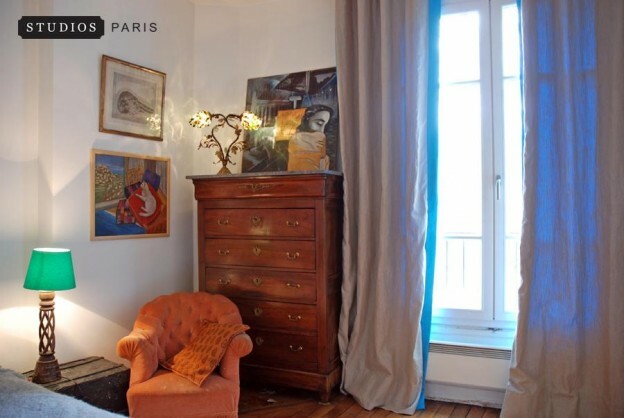 The bedroom looks out onto a quiet listed Montmartre garden (next to the Vineyards) and has a double bed and many dressing cabinets. 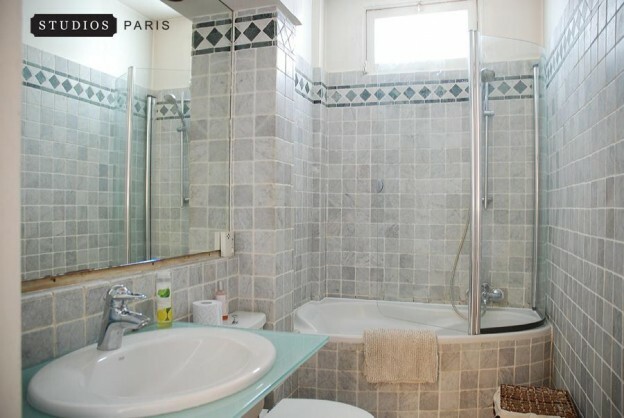 The bathroom has a bath tub with a glass shower panel, WC and wash basin. 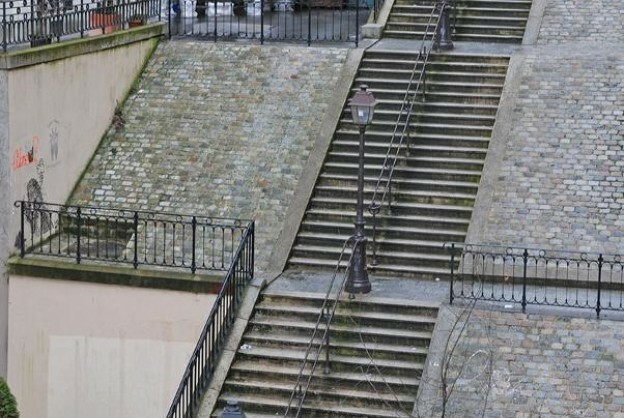 The area is very exclusive, with a village atmosphere (unique in Montmartre). 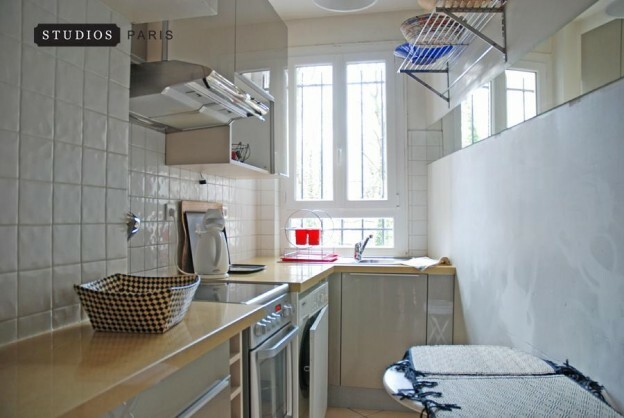 Local stores, bars and restaurants are near-by, The centre of Paris is accessible by metro within 15 minutes.